For the past eleven years I have been lucky enough to be at the right time in the right place and with the help of very talented people we managed to produce some truly amazing work, I feel fortunate enough to have built my career in a time in which the craft was more valuable than ever, but even more important has been the role of certain tools that enabled us to produce that work. My journey has been long, starting with 3DStudio v1 to SoftimageCE, then PowerAnimator and back to Softimage3D to finally find my ideal tool in the form SoftimageXSI. 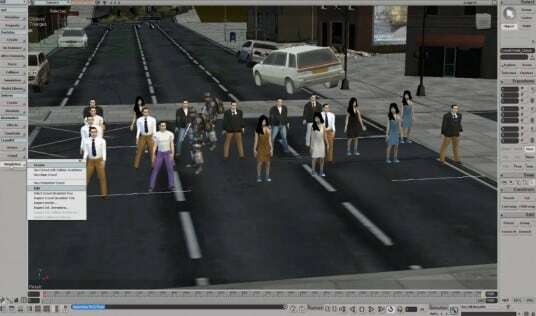 In that period Softimage was sold to Microsoft first which built their reputation for serious workstations for their WindowsNT on the back of Softiamge3D, then sold to Avid who saw a massive threat when SoftimageDS was about to launch and bought it, they didn’t know what to do with it and after being in economic difficulties due to Final Cut Pro taking a big share of their core business, Avid sold Softimage to Autodesk, arguably a monopolistic situation but never stopped the acquisition from happening. 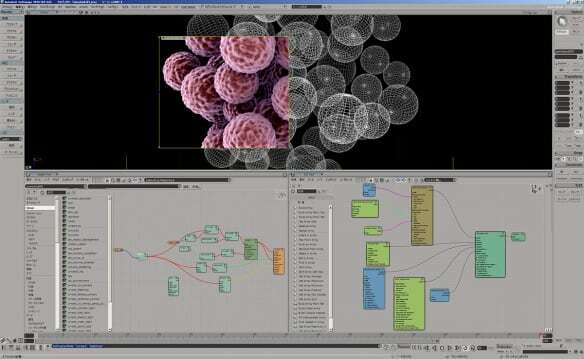 Interestingly enough, in the the midst of that moment the extremely talented development team behind XSI created ICE which revolutionised how us Softimage artists work and opened the future of traditional tools to procedural approaches. The sum of workflow and artist friendly interface combined with a graphical approach to effects construction let to a surge in the quality and output of tiny teams that were suddenly able to compete with much bigger post houses. The constant stream of award winning pieces taking the first spots year after year on every single major award ceremony, from the BTAA, to the CLIO awads, to the D&AD to the Cannes Lions is the prove of it. But it was a relatively small market and Autodesk did surprise us on the 4th of March announcing officially the end of life for the product. 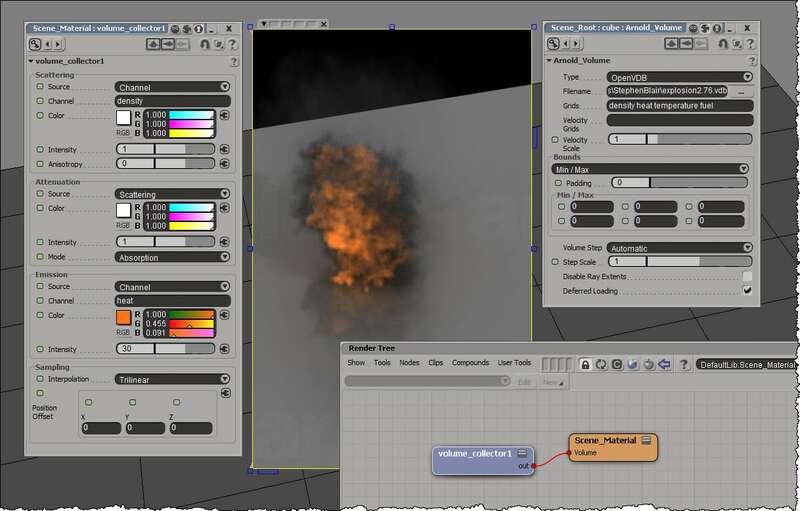 The surprise was compounded with a really bad management of the situation, from a badly planned upgrade path to Maya to a horrible licensing model which forced Autodesk to change it after the furore of the community. 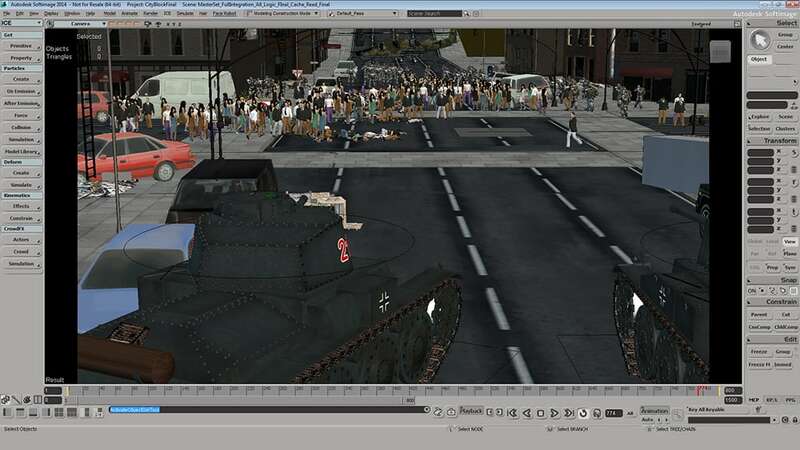 There has been open letters, thousands of emails, open petitions, calls for help to the CEO of Autodesk and what not… the decision stayed and today Softimage is no longer for sale. 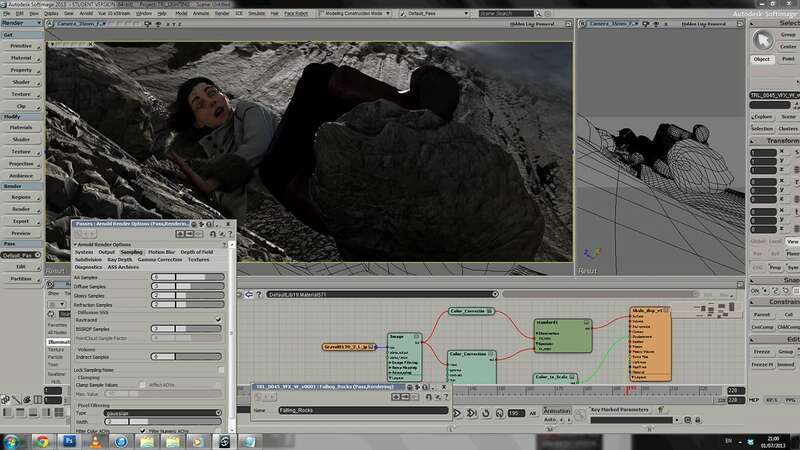 So what is the alternative 3D application that can substitute successfully Softimage functionality and workflow? 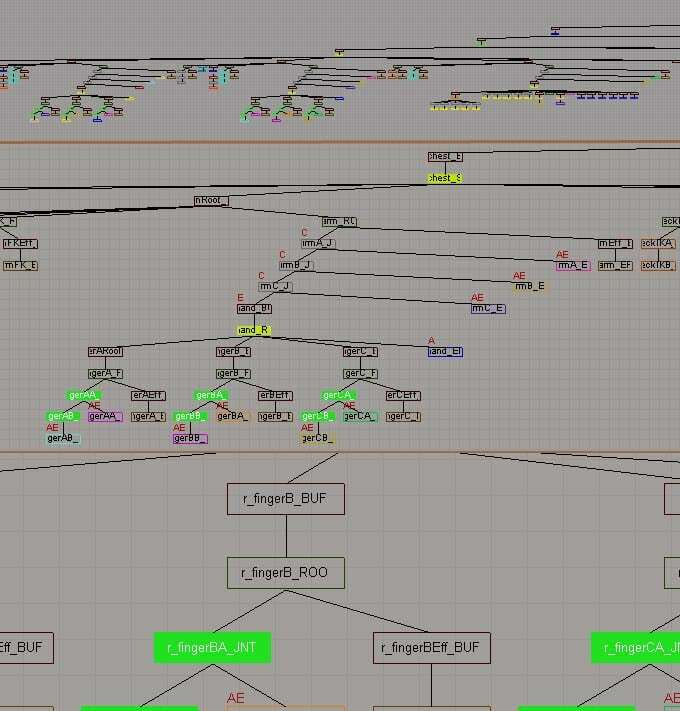 Autodesk didn’t bring one, that is the issue… and all Softimage users will be now on the move for the next years finding a tool that adapts to them like Softimage did. I have done my homework this last year because it was obvious the pattern of disappointment coming from every single release so I forced myself to work exclusively with Houdini and I found a much better companion than anything Autodesk has to offer at the moment so the only thing I can suggest all those friends that are in this sad situation is to choose wisely your tool so you can make your career path count.